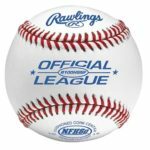 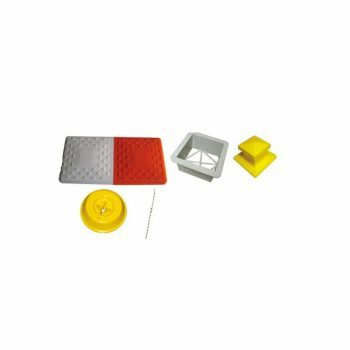 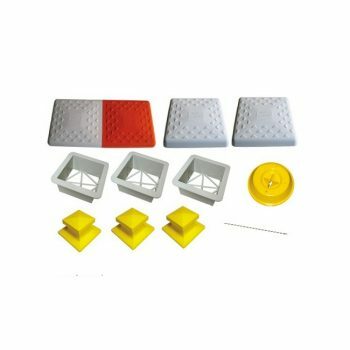 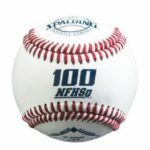 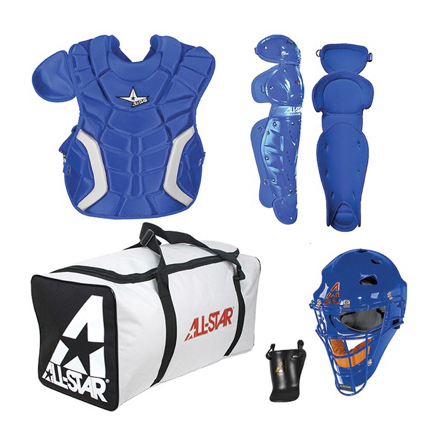 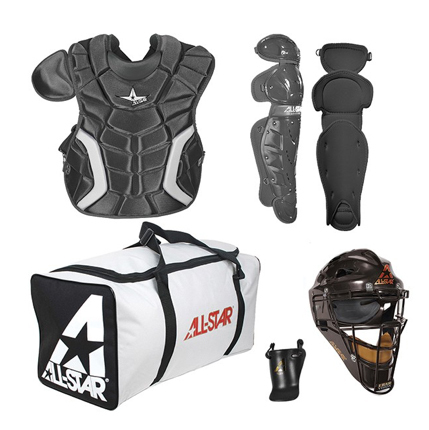 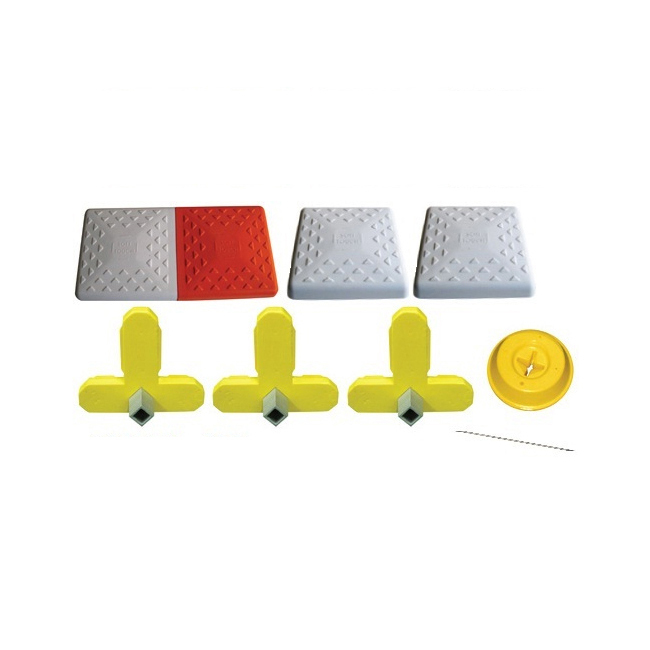 The Soft Touch 15″ Convertible Progressive Release Double First Base and 14″ Youth 2nd and 3rd Baseball Base Set with In-Ground Mounting gives your players complete safety at every base around the diamond, and gives you stress-free installation and versatility. 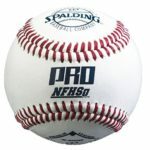 With its standard size, 15″ double first base, both the baseman and runner have a space at the base, preventing collisions and injury down the line. 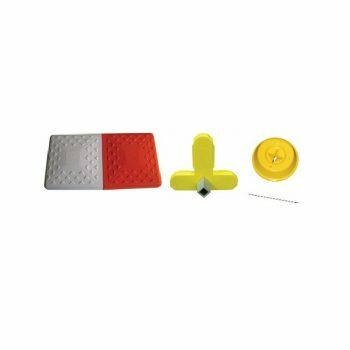 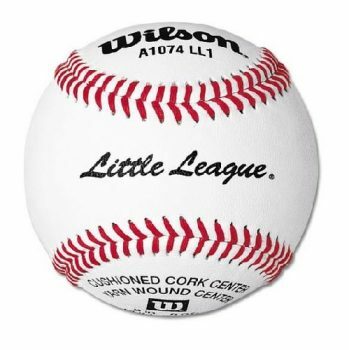 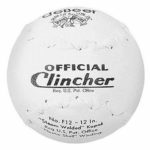 At second and third, youth sized 14″ Soft Touch Progressive Release Bases flex and absorb energy from sliding players, and are designed to pop off and release from their mount when enough force is applied, typically from an improper, short and hard slide. 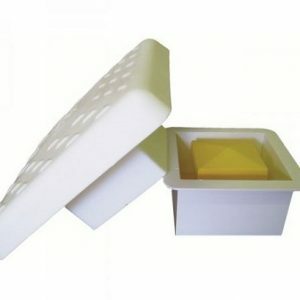 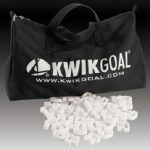 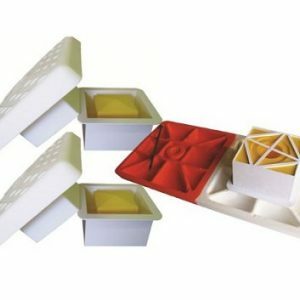 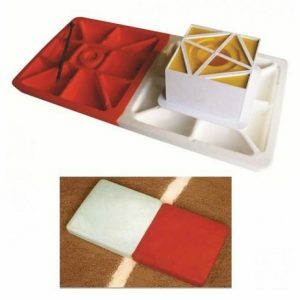 This progressive release design keeps players safe and prevents cuts, bruises, and broken bones caused by poor sliding. 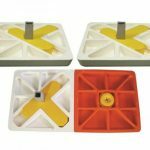 Made from molded, durable, and cut-resistant polyurethane, for strength and flexibility, C Series Convertible Soft Touch Bases are designed to fit into any existing 1″ stake or 1 1/2″ ground sleeve mounting, with an in-ground metal anchor system. 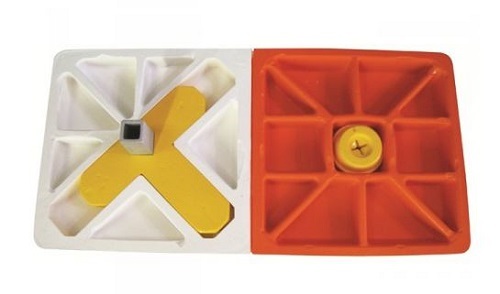 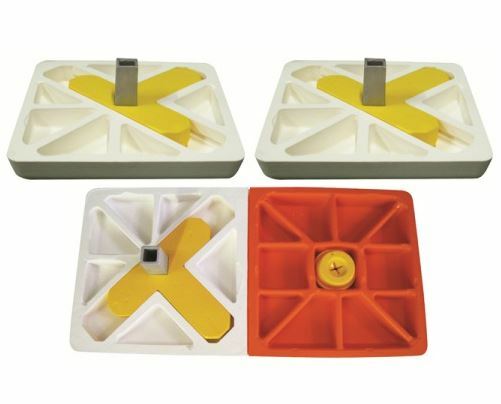 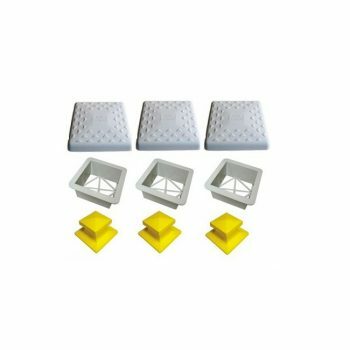 Perfect for converting any mounted base system into a progressive release system, or for multiple fields with Soft Touch bases, Convertible C Series bases are the versatile and safe choice for any diamond. 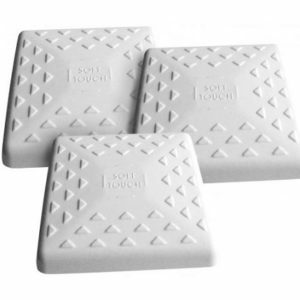 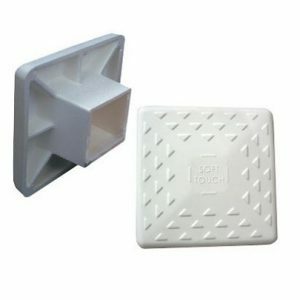 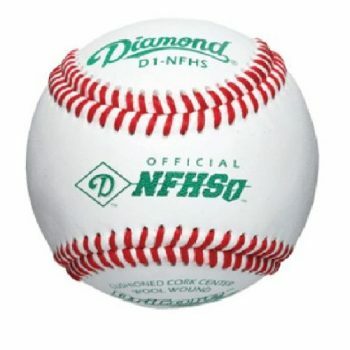 Due to the double anchor system, the Soft Touch Double First Base is not a release type base. 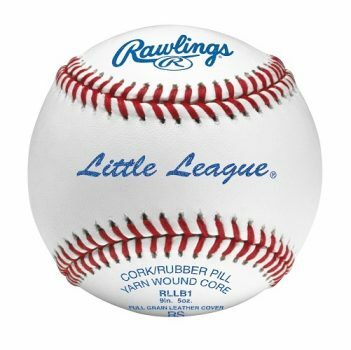 2nd and 3rd base are progressive release bases.